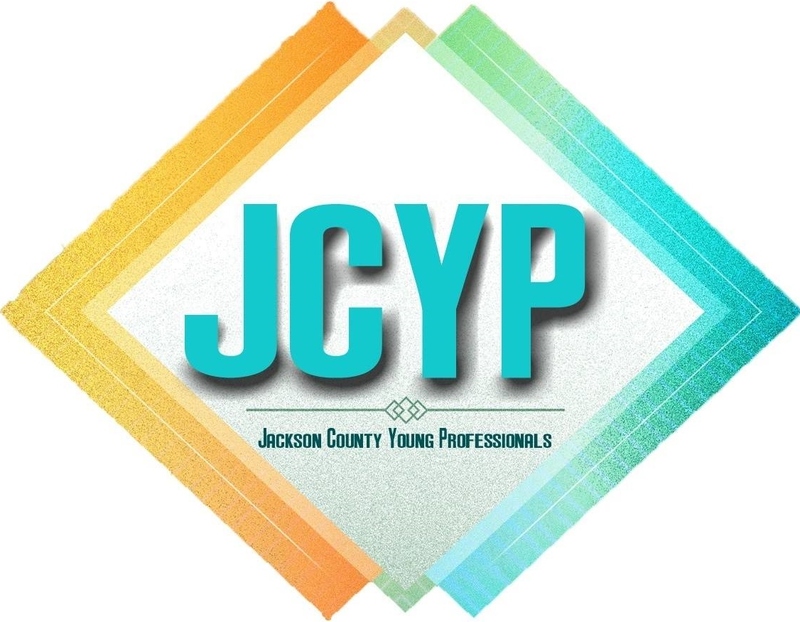 The Jackson County Young Professionals organization was created as part of the class project of Leadership Jackson County 2014. The program is sponsored by the JC Chamber of Commerce and falls under the Chamber's Leadership Development Efforts. Our Vision: To be the driving and unified force of the young professional community in Jackson County, Florida. Network with existing young professionals through a Monthly Mixer. Build skills through a series of professional development lunches. Community Involvement through annual philanthropic events. Communication of community-wide events that impact young professionals. 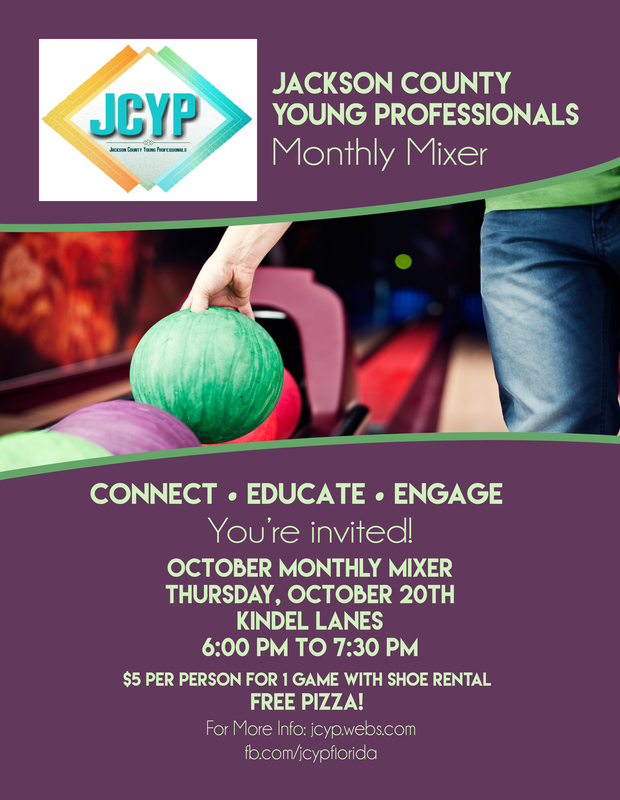 The JCYP are a membership-based organization with a target membership of young professionals 21-40. For more information about the JCYP and how you can join this wonderful organization, visit our website at www.jcyp.webs.com.